All together now – aaaahhh! Isn’t she a sweetie? Almost too good to eat! 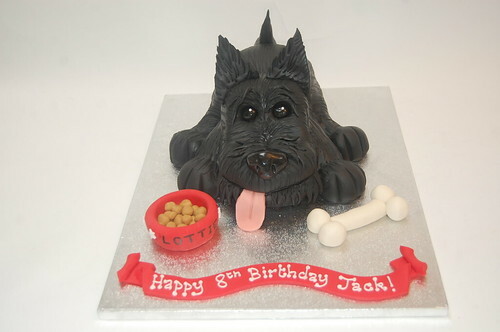 The Scottie Dog Cake – from £90.